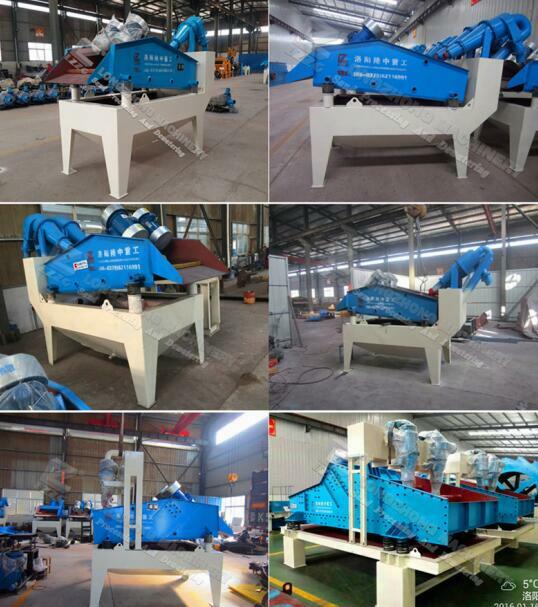 Since many customers are in demand of fine sand reclaiming machine, we have kept several models in stock.Welcome to inquire price from us directly! 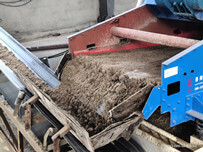 Tech details: LZ series sand reclaiming machine can processing 30-350m³slurry water, polyurethane screen, 2pc vibrating motors, AC motors,single or double cyclones. 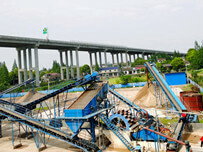 0.16-3mm fine sand can be reclaimed, and the water content can be reduced to 12-15%. Firstly, The sand and water mixture flow into the cleaning tank through the chute. 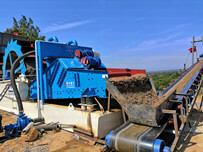 Secondly, the mixture is extracted into the cyclone by slurry pump through the rubber pipe. 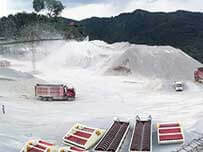 Finally, the fine sand will be sprayed to vibrating screen by grit mouth and dehydrated, the waste water will overflow into the return box.